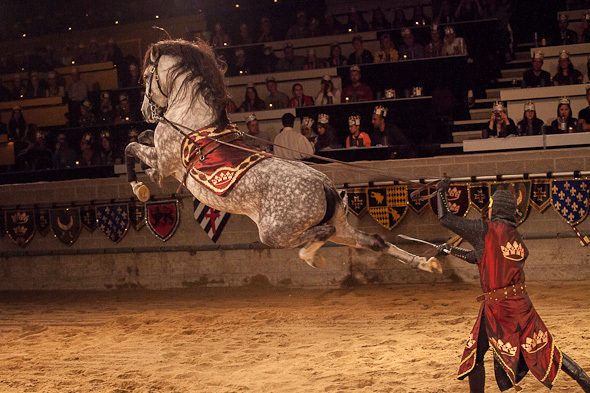 Looks quite amazing and I also think that the horses were used as weapons as they were taught to kick at the enemy. I do that everyday in my appartment . The colours on the horse are lovely. Might be worth trying to copy them..difficult though. Also..what is interesting is that it has pulled its tail under and between its legs.